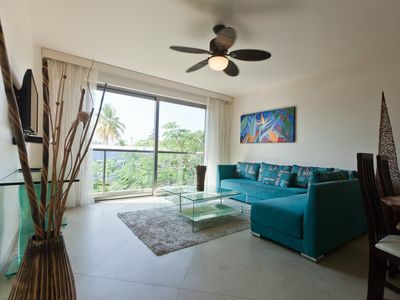 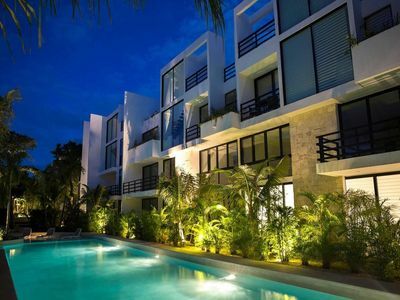 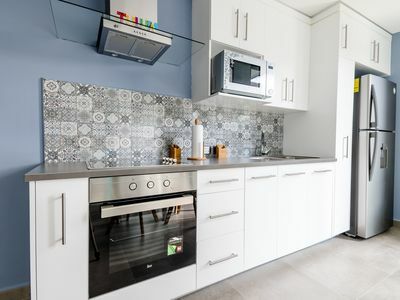 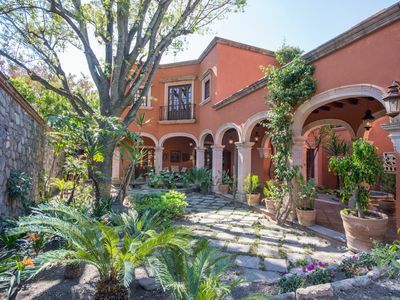 Spacious luxury apartment in the heart of Aldea Zama, the premium neighbor of Tulum. 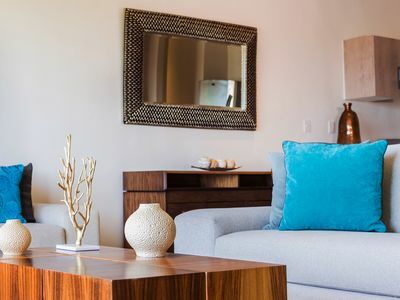 A department to rest and enjoy Tulum like you never did before. 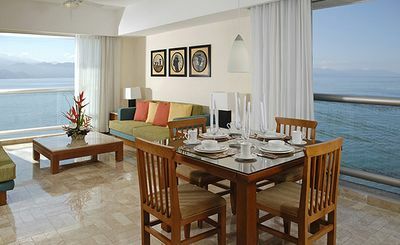 The apartment is completely new designed for the rest of our guests. 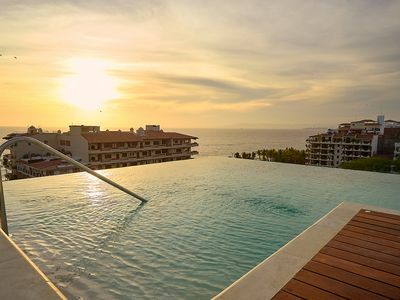 You can take a rest in the apartment or relaxing with a beer in our Infinite Pool! 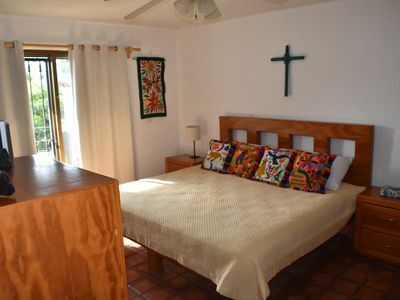 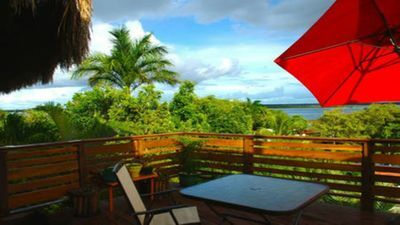 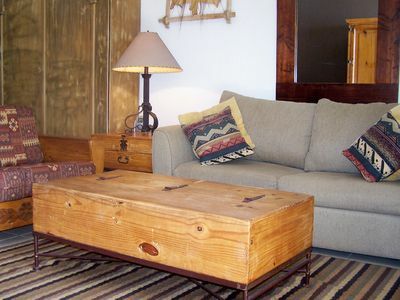 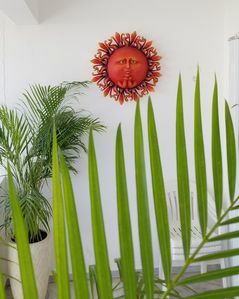 The apartment is designed for all our guests to give them the best experience in Tulum ever! 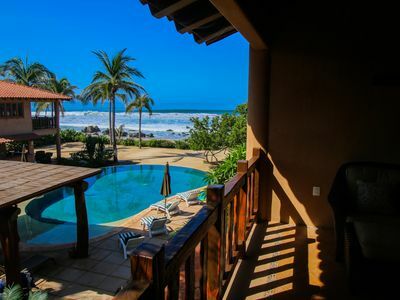 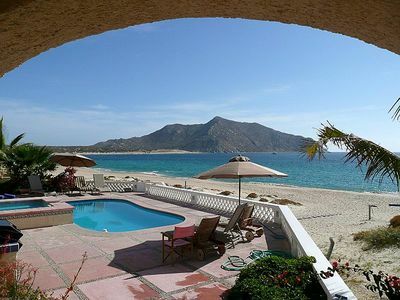 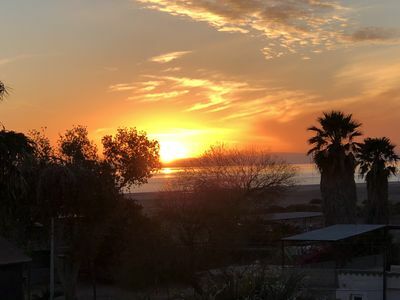 Sea of Cortez Vacation Home in El Golfo de Santa Clara. 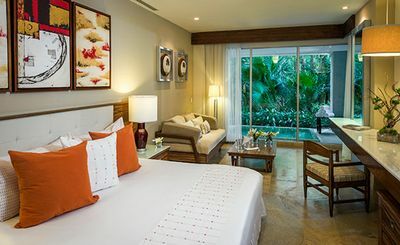 🌟Family Getaway 🌟 On 5th Ave, 1 block to beach, in the ❤️ of Playa del Carmen! 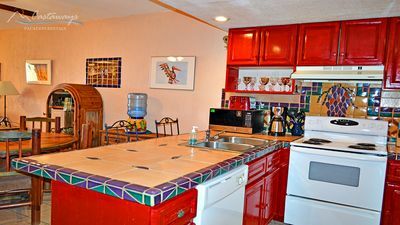 Reduced Rate!! 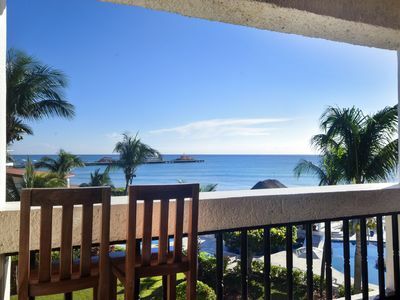 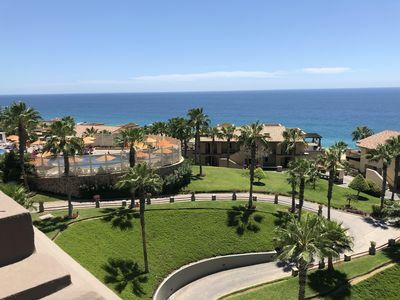 Book Now -Fourth of July getaway in Cabo San Lucas! 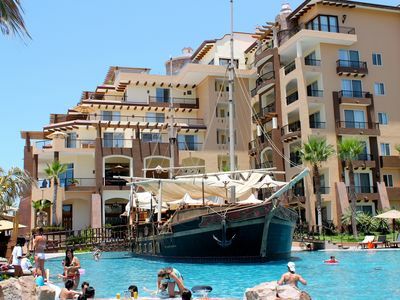 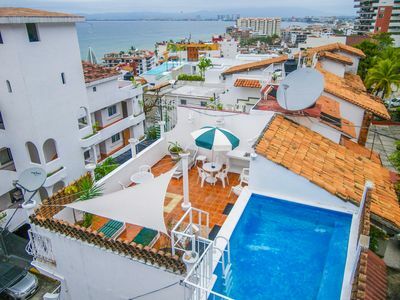 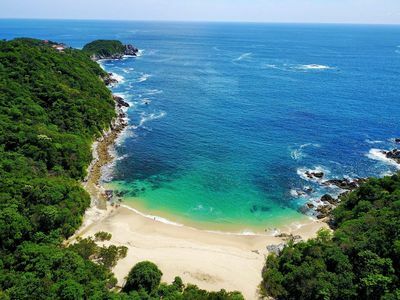 Beautiful resort in beautiful Marina Vallarta area.